“Reality is not what we see; reality is what God sees.” Exactly what I needed to read. Isn’t that a powerful statement? Hit me between the eyes, too. So glad it ministered to you, Michael. Thank you. I’ve decided the most important thing for us to really know is the love that God has for us individually, through Jesus Christ. (Eph 3). Everything else revolves around that. I think you’re right, Dawn! Wonderful blog. The role reversal was something I never heard; that’s our Jesus. I also liked your idea of engraving His name on our palms. Thank you, Nancy. Thank you, Nikki! The role reversal explanation was new to me, too. And yes, it illustrates exactly his gracious love for each of us, doesn’t it. Happy Easter, dear cousin! Thank you Nancy your blog encouraged me today!! I am honored to be an encouragement to you, Lynda. 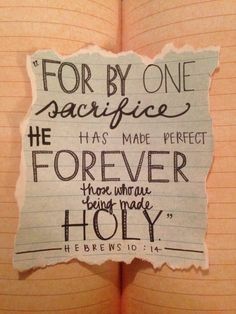 Praise God and thank you! Filled with love for the One who has inscribed our names on His palm. Beautiful thought to add to others pondered on this Good Friday. I especially appreciated your #3 point about the role reversal. Thank You! That information in Point #3 caught my attention, too. New revelations do augment our love and adoration for our God and Savior. May you have a glorious Easter, Carol! Thank you, Jean. It’s always a blessing to bless someone else, isn’t it? 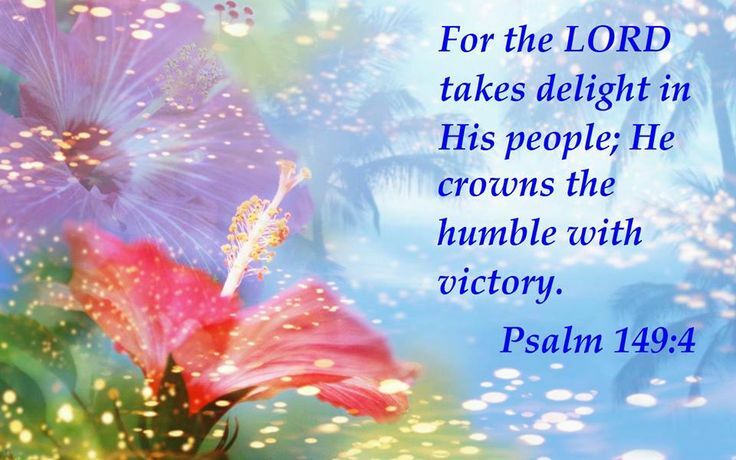 Praise God for his inspiration. Happy Easter, Jean! He is risen! Those beautiful hands of our Savior. 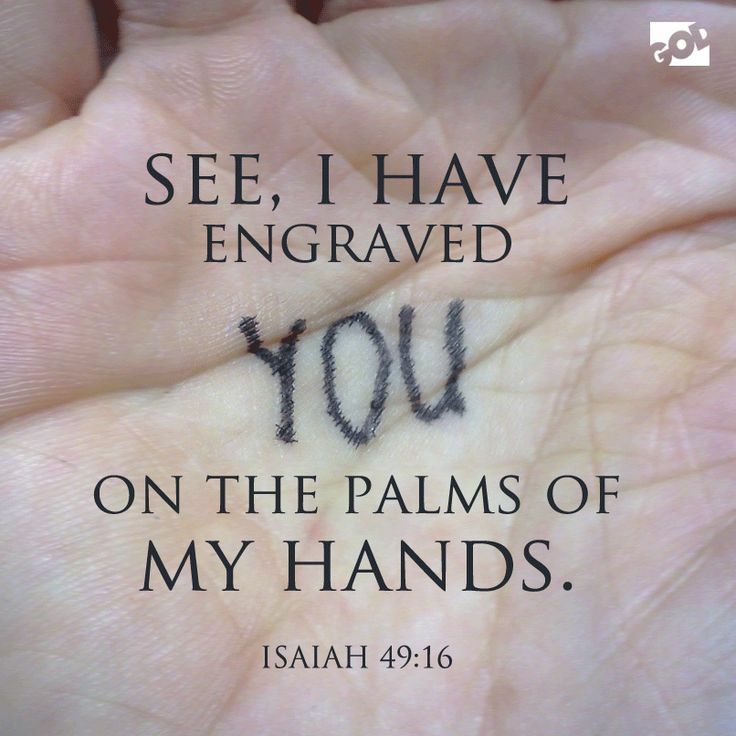 It took my breath away reading this post, realizing anew that in addition to the nails driven through those hands for me…He has me in the palm of his hands! The first point “God cannot and will not forget us or abandon us.” has been demonstrated to me for the past two weeks in particular as my Mom suffered a TIA. With HIS promises I have come through a scary time in my life. How I love my Savior! Praise God for his faithful care of us–especially during those moments of crisis. Your witness of that fact over the past two weeks has surely blessed many! We ARE in the palm of his hands. Gee! I think I know “Dave”… But more important, I KNOW I’m personally acquainted with the ONE who has engraved my name on HIS hand. Thanks, Nancy, for your wonderful reminder.